Okay, this is so cute! 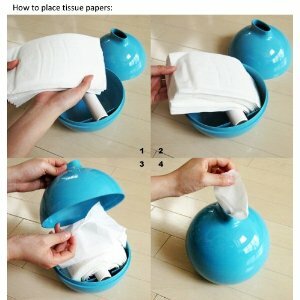 If you've been wanting to find a way to hide those hideous tissue box designs but want to keep facial tissues handy, you'll have to check out this tissue box cover by Umbra. 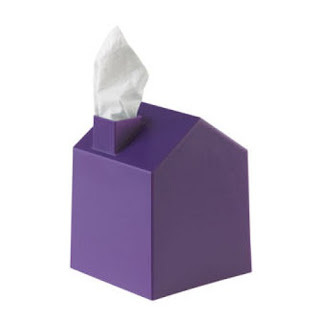 Called the "Casa Tissue Box Cover," it is available in three colors--purple, lime green, and white. The tissue comes out the "chimney" of the house to look like smoke. ADORABLE! 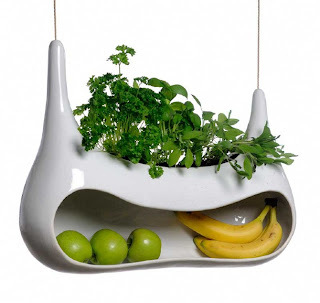 Would be fun for the office or perfect for the playroom! P'Kolino Triangular Crayons: Crayons That Won't Roll Off The Table! Rejoice! Crayons that will NOT roll off the table! I cannot tell you how many times my daughter is coloring at the kitchen table with her crayons, and she gets so upset when they fall on the floor--and sometimes, they'll break when they hit the linoleum. 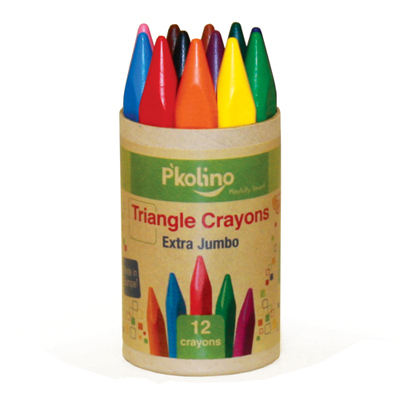 P'Kolino and their ingenious line of art products include this set of 9 triangular crayons! 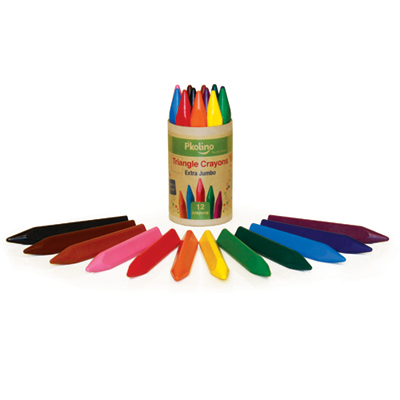 Not only the P'Kolino Triangular Crayons designed to stay put on tabletops, they are also thicker for your child to get a better grasp of the crayon, and also keeps them from breaking as easily as your typical Crayolas. Durable AND they stay put? 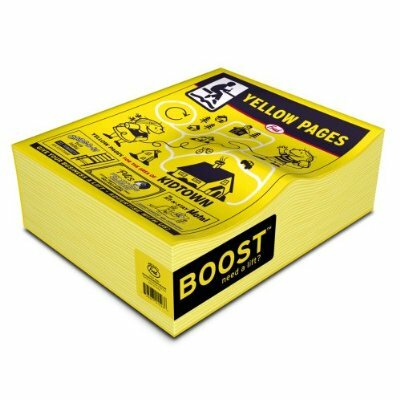 I'm in heaven! Not sure about your kids, but juice boxes can be more of a hassle and a mess than you'd think--especially CapriSun juice bags that your young toddler will accidently squeeze and spill. 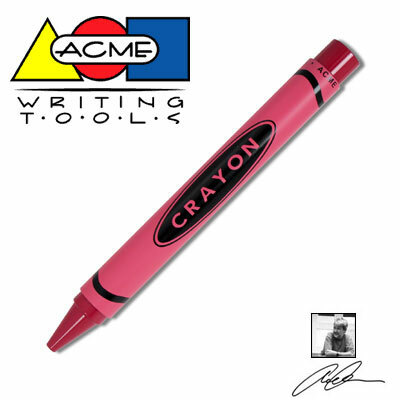 Finally, someone realized the dilema us parents deal with and found a solution! 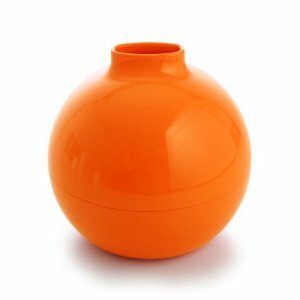 Munchkin brand has come out with the Grip-N-Sip Juice Box Holder, which has two handles on it to allow your little one to easily grasp and hold thier drink. The juice box (or juice bag) slips inside the holder, which keeps your child from squeezing it and having it leak out all over them and their close. Genius! 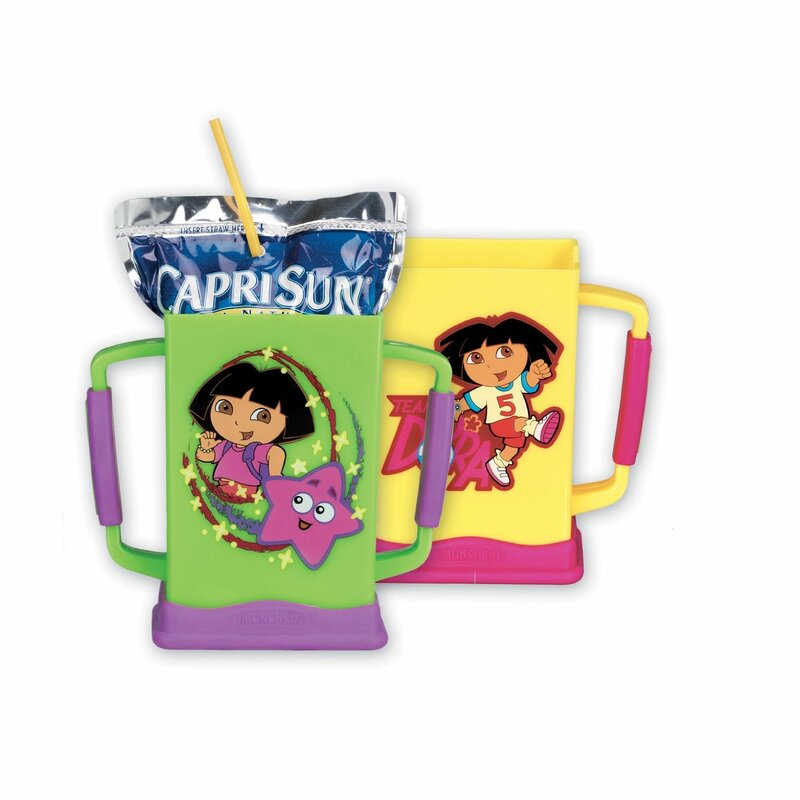 I'm a fan of the Dora the Explorer Grip-N-Sip Juice Box Holder, since my daughter is a huge Dora fan, but they also come in a variety of other plain colors and designs to suit your little one!